← Are you a Chocolate Bride? 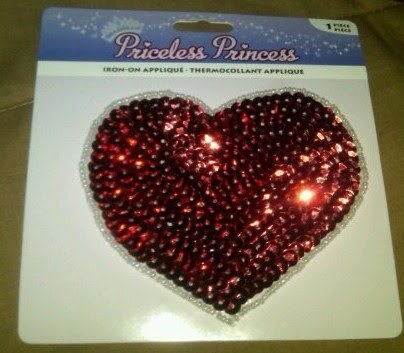 I bought this little heart patch at Michael’s for less than $5 bucks.. Its an iron-on that took about 3-5 minutes to make. 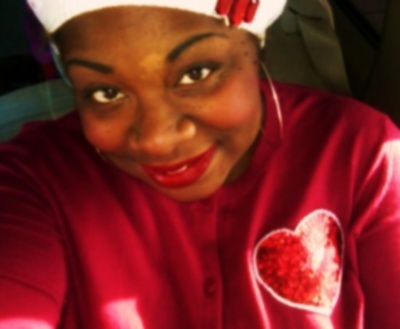 I bought this plain red Cardigan from Target, it needed some V-Day flair so I ironed on the sequined heart, Worked like a Charm!! 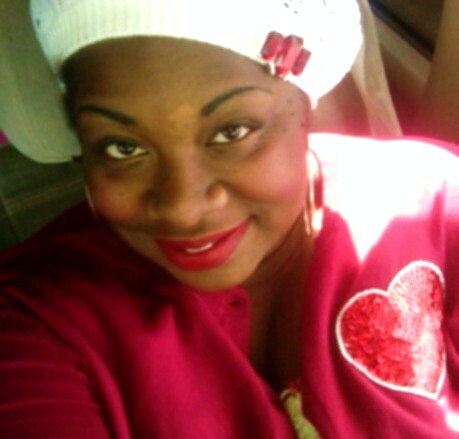 …..I also added the red gem brooch that I purchased from Goodwill (Brand New) to my hat to spruce it up a notch. When my hair is looking crazy these hats always save the day! CUTENEss! Im not that crafty! Check out the “Black Online News Network” (BONN) http://www.thebonngroup.com . BONN is the largest network of online news portals to date targeted to African Americans. Its current digital network consists of 100 unique and interconnected web sites covering a wide range of today’s hottest topics on the radars of African Americans worldwide. Mocha- Thank u girl! You'd be surprised how crafty you are. Do just one iron-on project and u will be hooked! I make graphic tees every other week! LOL!